Located to the northwest of the famous Pyramid of Djoser we find an ancient Egyptian labyrinth which is home to 24, highly-polished megalithic stone ‘boxes,’ weighing between 70 to 100 tons. Their exact purpose of the massive ‘boxes’ still baffles archaeologists who remain perplexed with their precision. Ever since its discovery in 1850, the Serapeum of Saqqara has been a mind-boggling location filled with mystery. 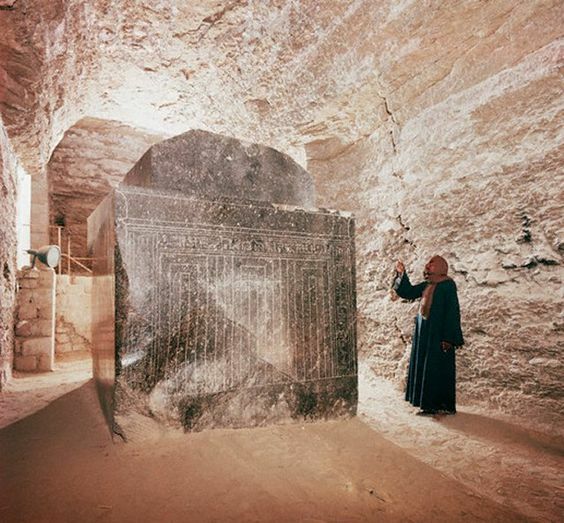 Mainstream scholars believe these massive stone boxes were the burial-place of the Apus Bulls, literally speaking the living manifestations of the Egyptian God Ptah. Curiously, of the 24 sarcophagi, only three have any type of writing. This necropolis found near Memphis; Egypt is believed to have been built sometime around 1300 BCE, by Ramesses II. Some researchers have ventured out to say the Serapeum of Saqqara is evidence of a lost ancient technology used by its builder’s thousands of years ago. Others however, indicate these intricate boxes are nothing extraordinary, despite the fact that they are among the most unique objects ever discovered in Egypt. Just what kind of technology could have allowed its builders to cut, transport, stack and place blocks of stones weighing up to ONE HUNDRED TONS? 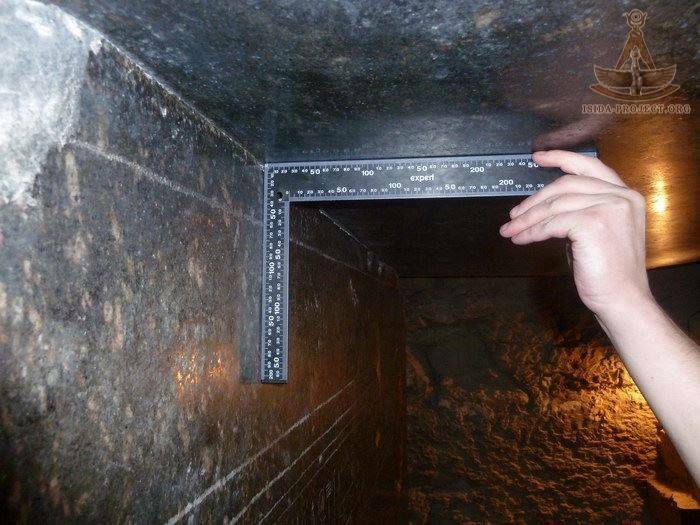 Further evidence that indicates the massive boxes at the Serapeum of Saqqara were not used as burial chambers was found when some of these were blown open with the aid of gunpowder, only to find the inside empty. The question that the existence of these boxes raises is whether ancient Egyptians built these boxes as memorial tombs for the Apis bulls, and if so, how come no remains were found? Interestingly, most of these boxes are made of rose granite, an extremely hard rock mined at a quarry located about 800 kilometers from Saqqara while other boxes were made from an even harder material, diorite, found even further away from Saqqara. With what technology did the ancient builders manage to quarry these materials? Extreme precision… thousands of years ago, the question remained: How is this possible? What are we missing here? Evidently, the empty tombs of the necropolis of Saqqara add another fascinating question to the many that still remain unanswered.